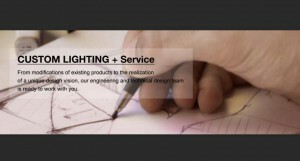 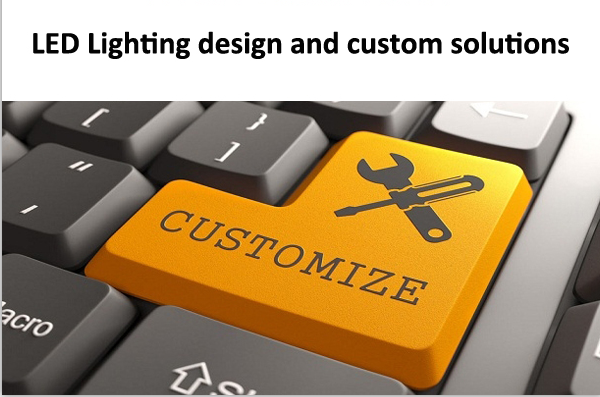 In order to give clients nicer and improving products, and friendly using experience, Alight LED keeps developing better and multi-functional products. 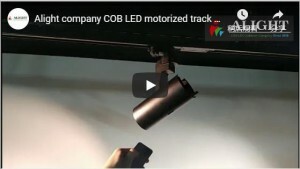 Our latest dimmable high efficiency driver-on-board COB is such an example. 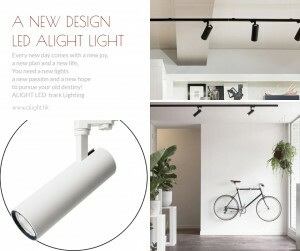 It is not merely AC power input directly COB, it is also with dimming function. 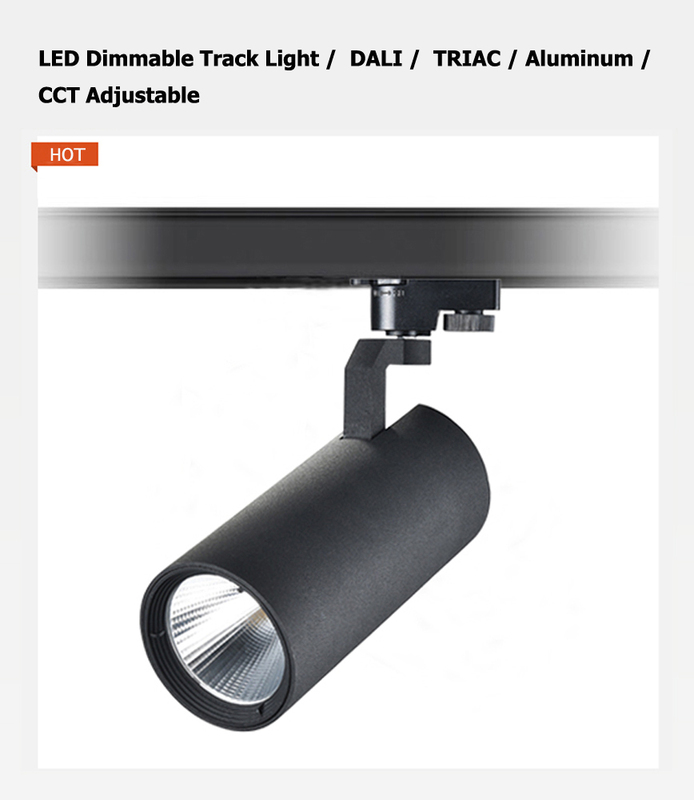 We design it in perfect match with Triac dimmer, which is tailored to worldwide lighting industry usage habit. 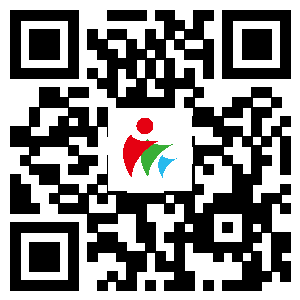 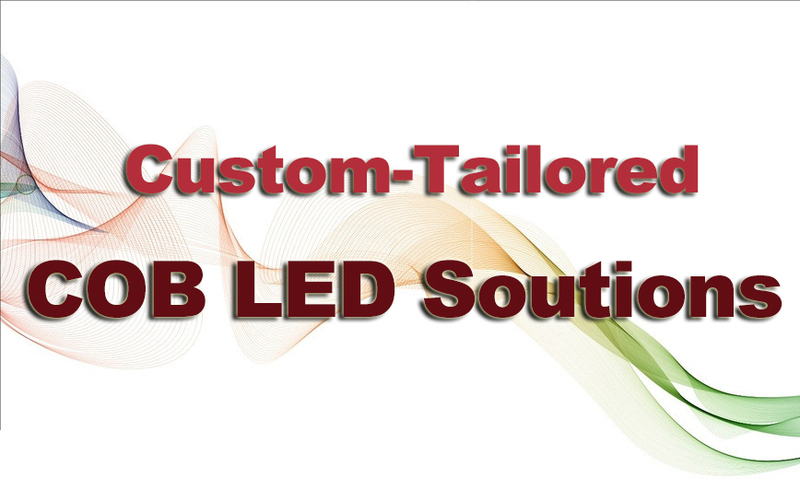 Products are designed following regulations, like CE, UL and ETL etc. 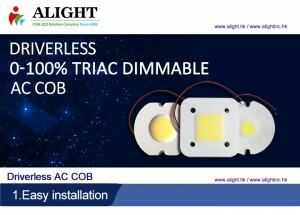 The dimmable/non-dimmable high efficiency driver-on-board AC COB series are already in mass production, and samples are available for further testing. 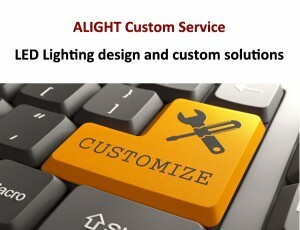 Customizing specification is available as well, please contact info@alight.hk and tell us your specific needs.